Smart Brain and Health Providers Allen Chroman, M.D. Dr. Chroman is a Distinguished Fellow of the American Psychiatric Association and a Diplomat of the National Board of Medical Examiners. He is a Board Certified by the American Board of Psychiatry and Neurology, with added qualifications in Geriatric Psychiatry and pain management. Dr. Chroman is an Assistant Clinical Professor of Psychiatry at the UCLA Neuropsychiatric Institute and Center for Health Services. In addition to a robust private practice, Dr. Chroman is a member of the medical staff at the Cedars-Sinai Medical Center and Southern California Hospital at Culver City. 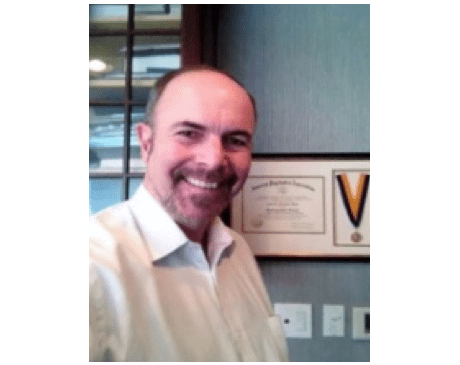 Dr. Chroman brings more than 34 years of psychiatric experience and understanding to the Smart Brain team, providing an exceptional understanding of the mind/body/brain interactions that contribute to a wide range of psychological diseases. Dr. Chroman has lectured extensively and been a sought-after source for Southern California media in both print and broadcast mediums.